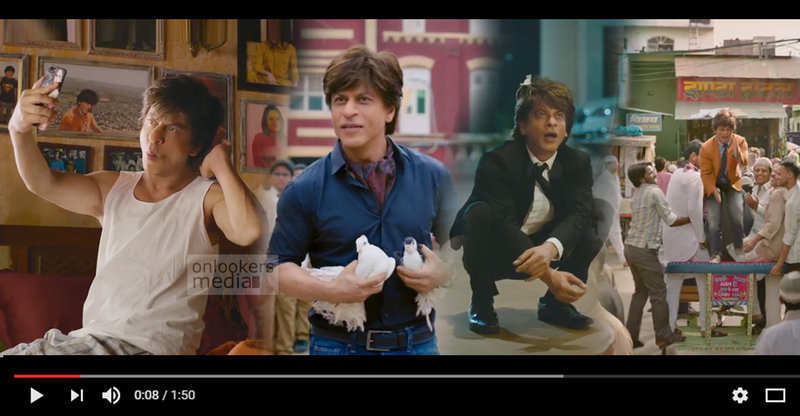 Here's the trailer of Shah Rukh Khan's Zero! The Badshah of Bollywood, Shah Rukh Khan is celebrating his birthday today. Fans across the world have been sending him wishes in personal and through social medias. 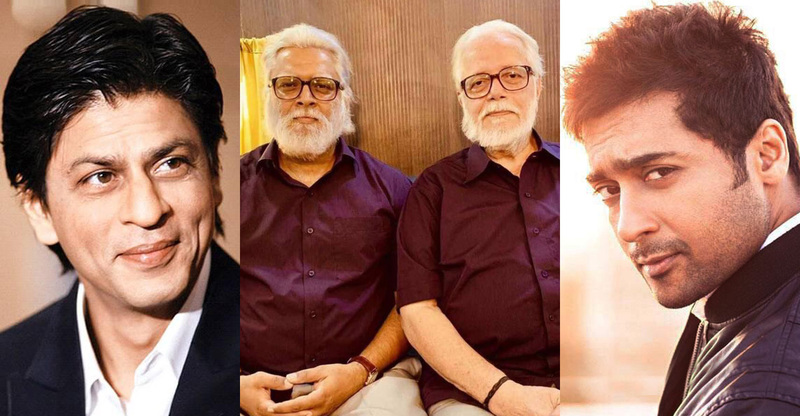 There was one more reason to wait for the day as it was announced that the trailer of his new movie, Zero would be released today. The 3 minute long trailer opens to us a complicated love triangle between SRK, Anushka Sharma and Katrina Kaif. Aanand L Rai is directing the movie. 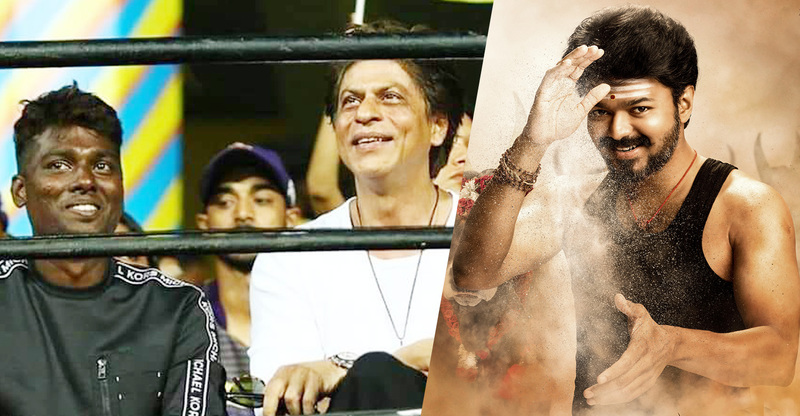 Zero has SRK playing Bauua Singh, a 38-year-old vertically challenged man. Anushka plays Aafia, who is a wheelchair-bound woman suffering from cerebral palsy. 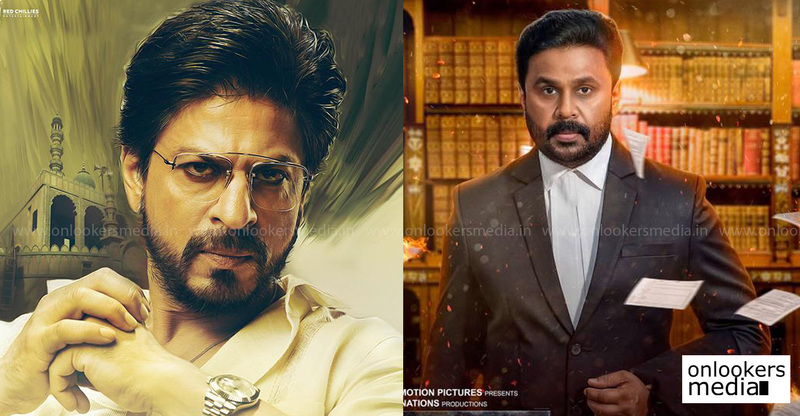 The three leads promise to deliver an entertaining performance, especially SRK who looks very convincing in his part. Due credits for the VFX team also for that. Just like SRK’s cameo appearance in Salman Khan’s Tubelight last year, Salman is also doing a special cameo role in Zero. Anand L Rai is well known for helming widely acclaimed movies like Tanu Weds Manu, Raanjhanaa and Tanu Weds Manu: Returns. Like his earlier films, Zero is also expected to be a fun flick with an emotional core in it. The movie produced by SRK’s own banner Red Chillies Entertainment is slated to hit screens worldwide for Christmas.